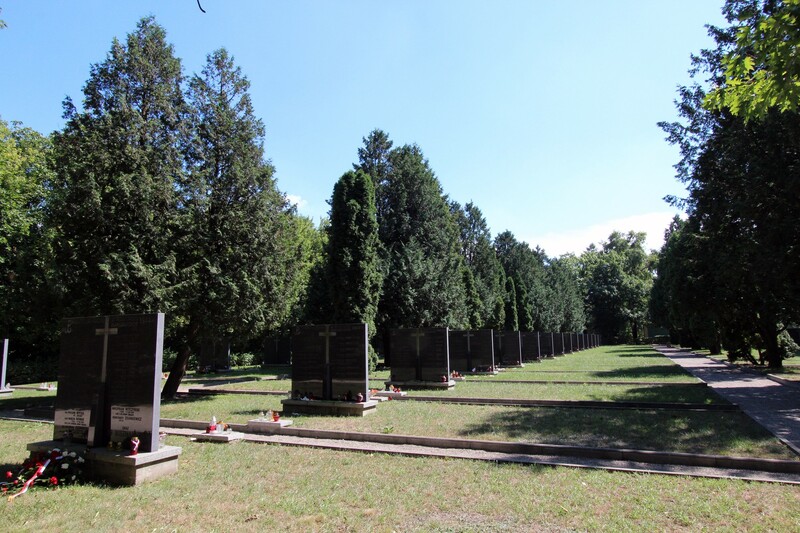 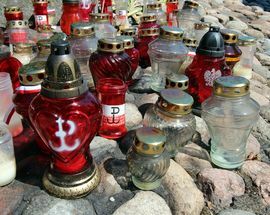 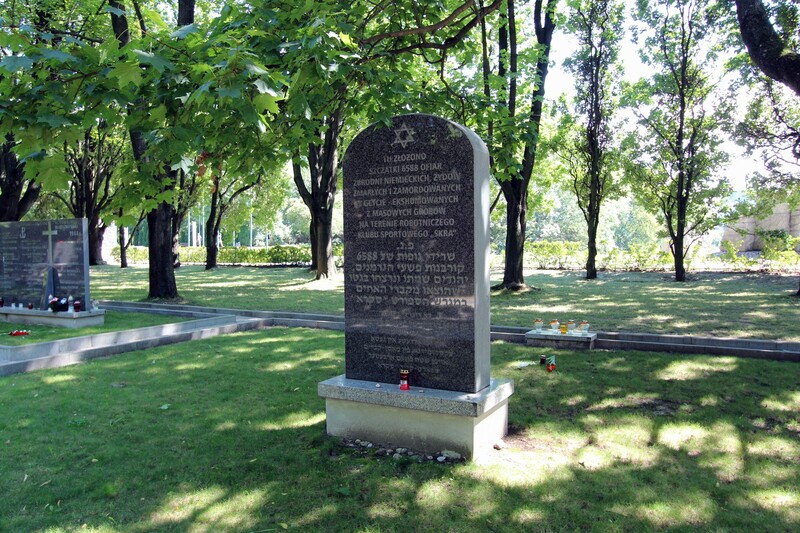 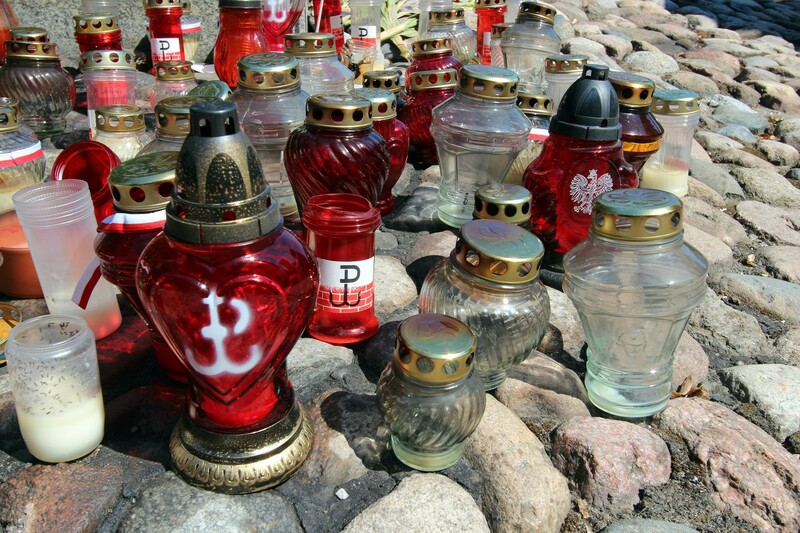 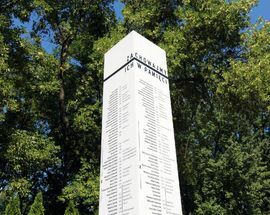 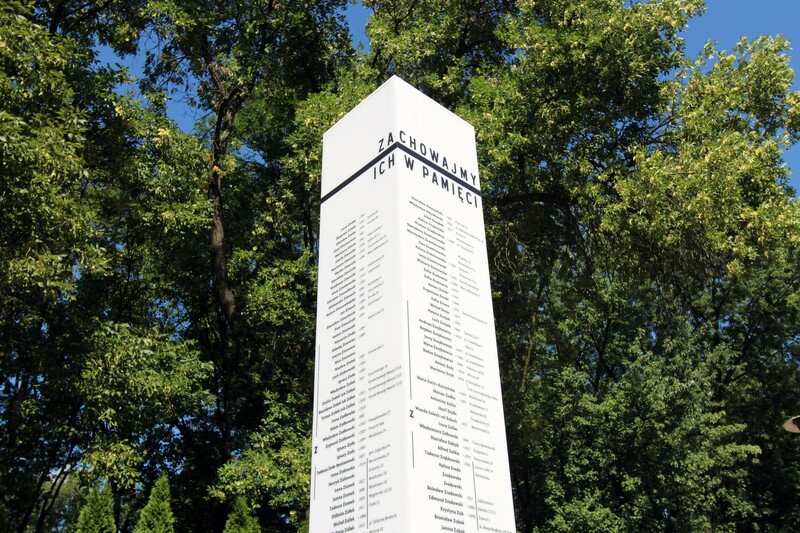 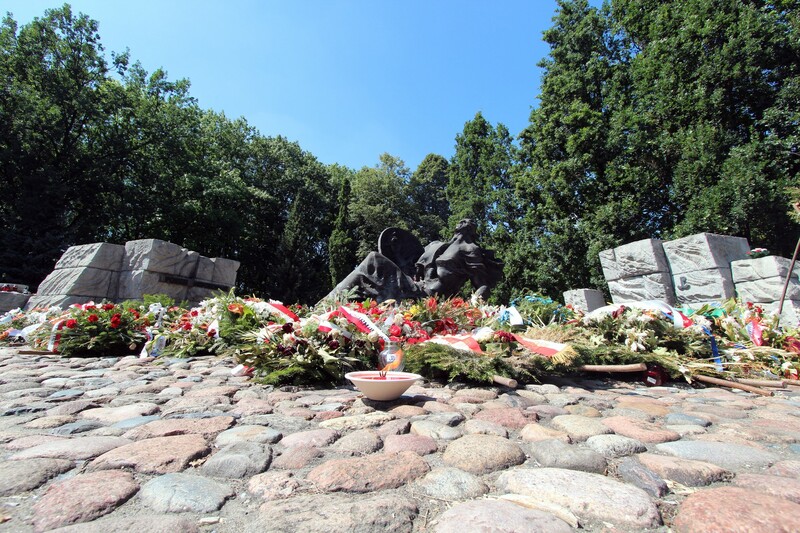 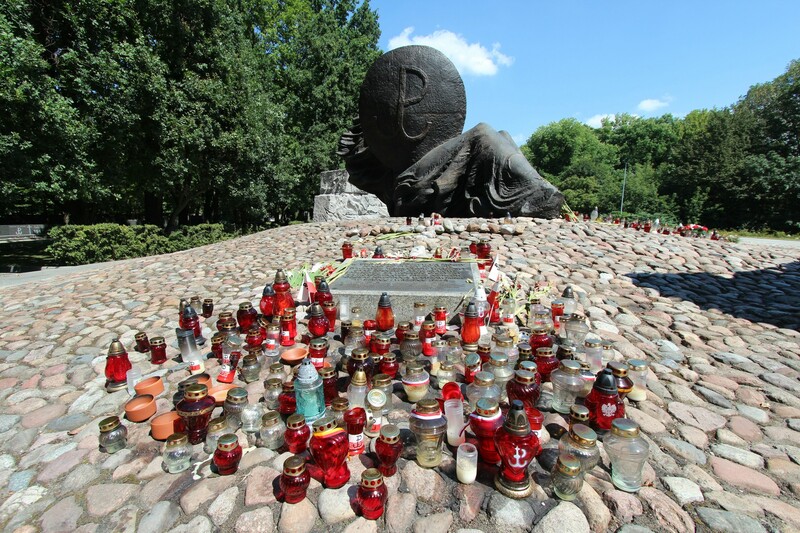 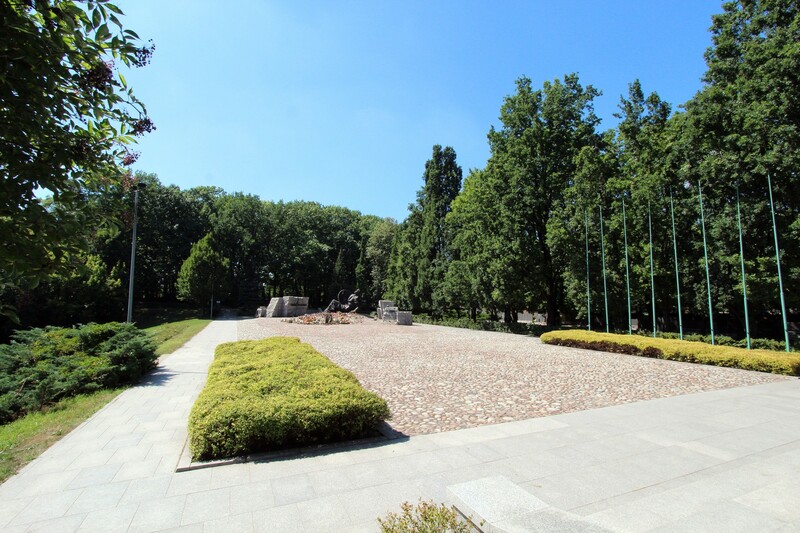 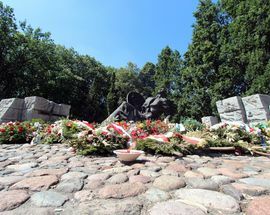 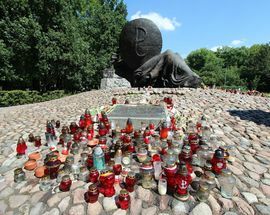 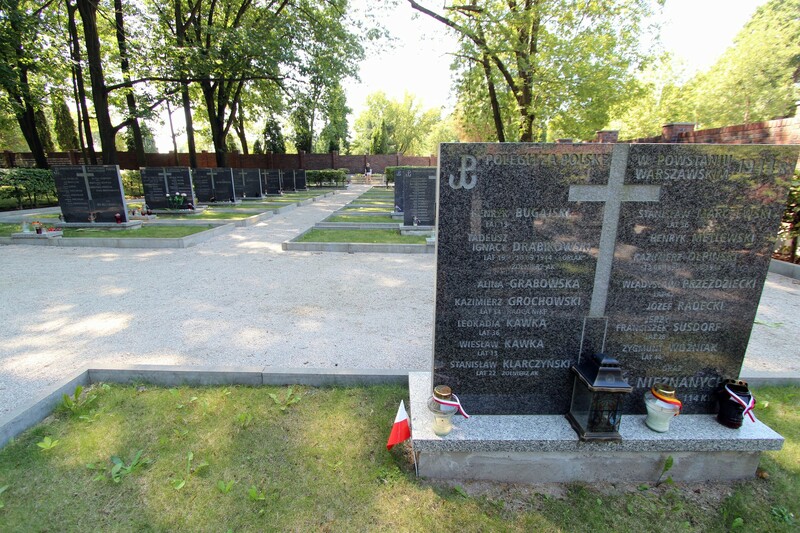 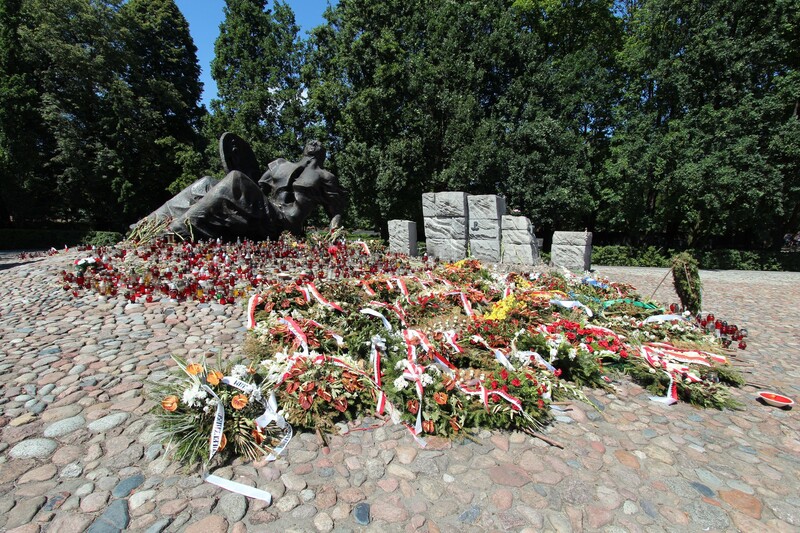 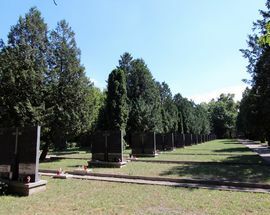 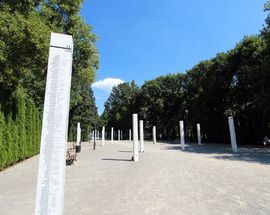 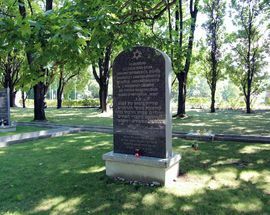 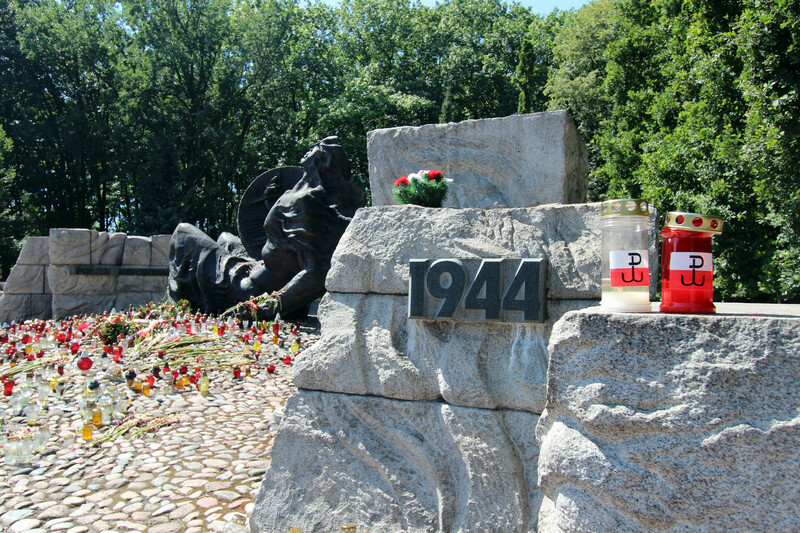 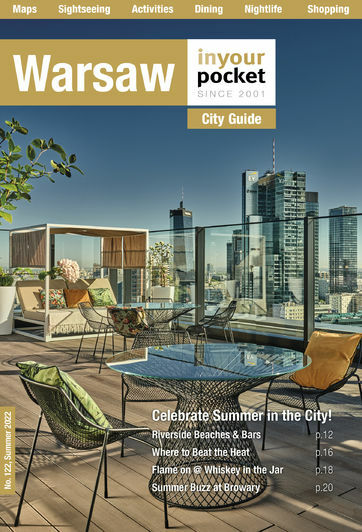 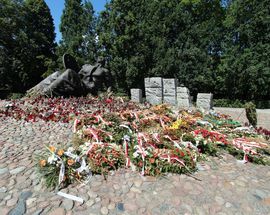 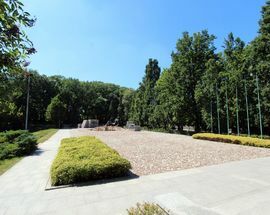 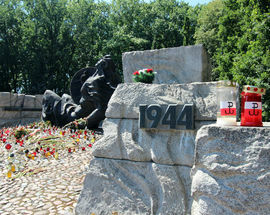 Approximately 50,000 inhabitants of Warsaw, both civilians and fighters, killed during the Warsaw Uprising are buried here, their resting places marked in mass graves and monuments. 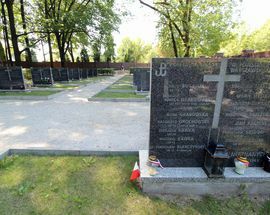 There are also the graves of Polish soldiers killed throughout the war (including the September 1939 defensive campaign), and also a mass grave for 6588 Jews killed in the Warsaw Ghetto. 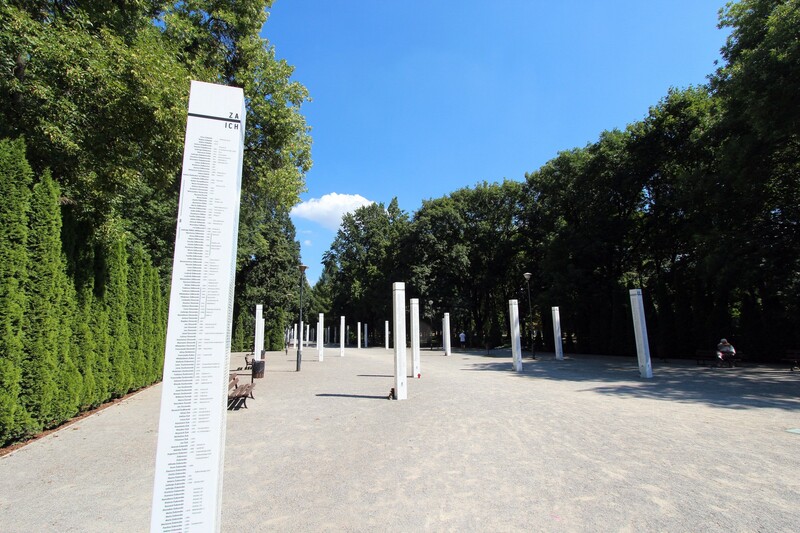 Open 24/7, to get here, take tram 11 from Rondo Daszyńskiego, getting off at either Sowińskiego or Reduta Wolska stops.